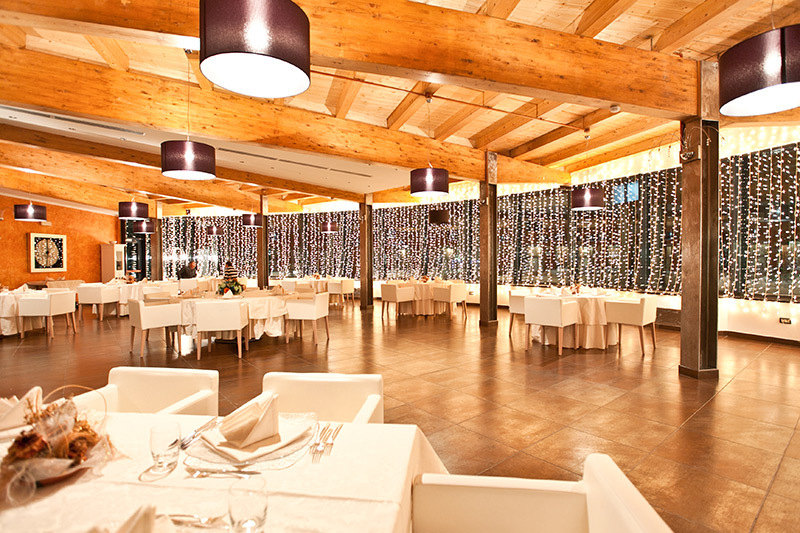 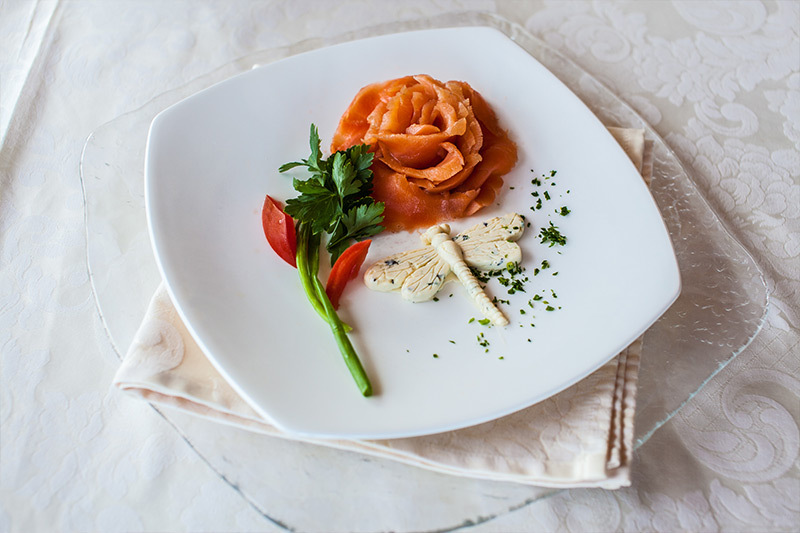 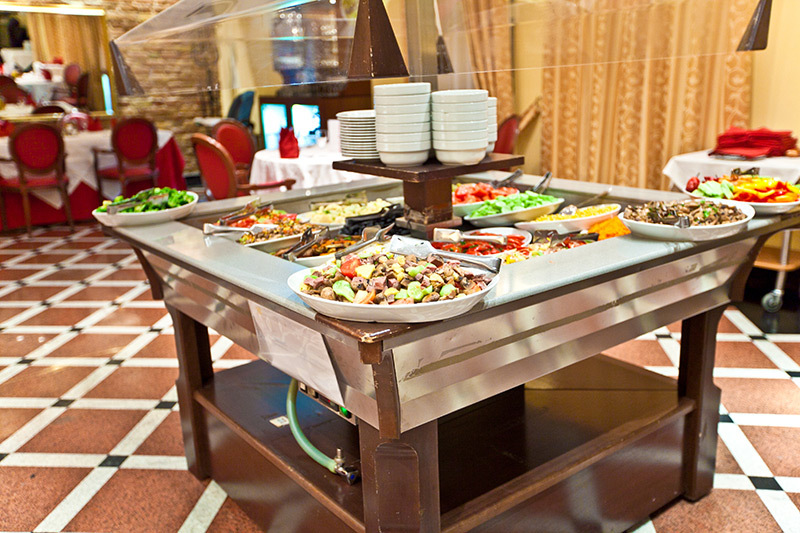 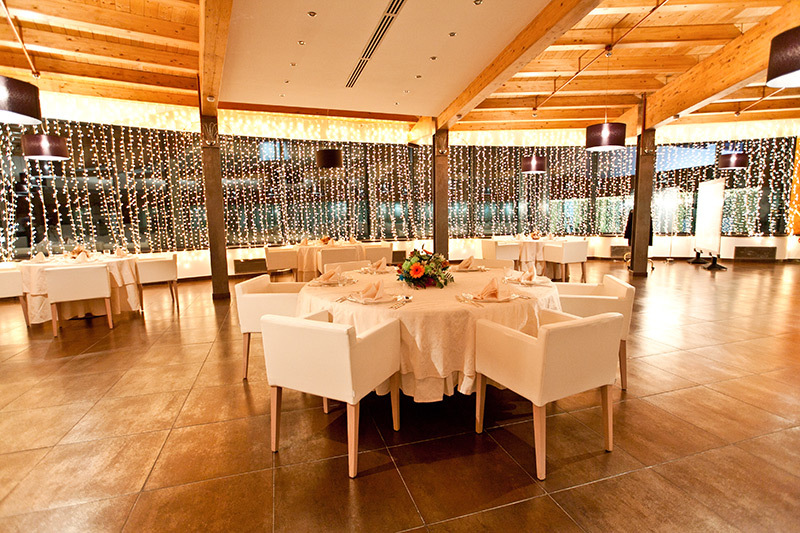 The “Fellini” Restaurant is uniquely characterized by the finest dining in Atyrau in an absolutely stunning setting directly overlooking the Ural River. 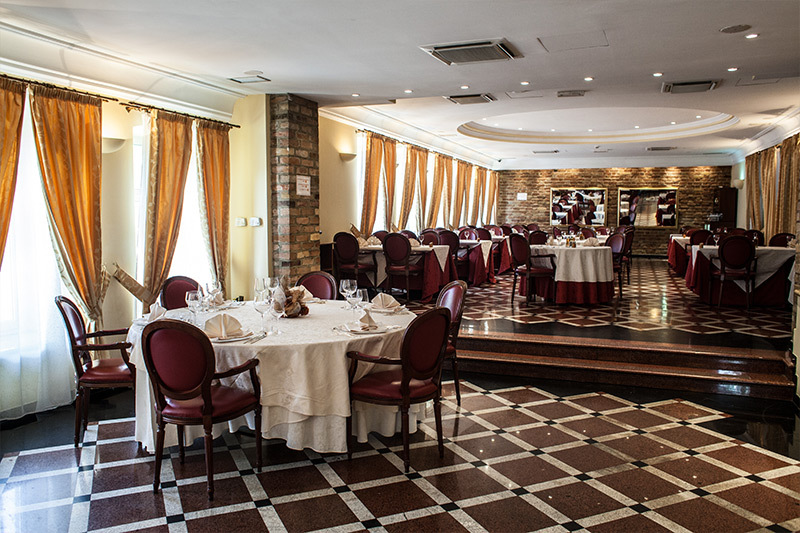 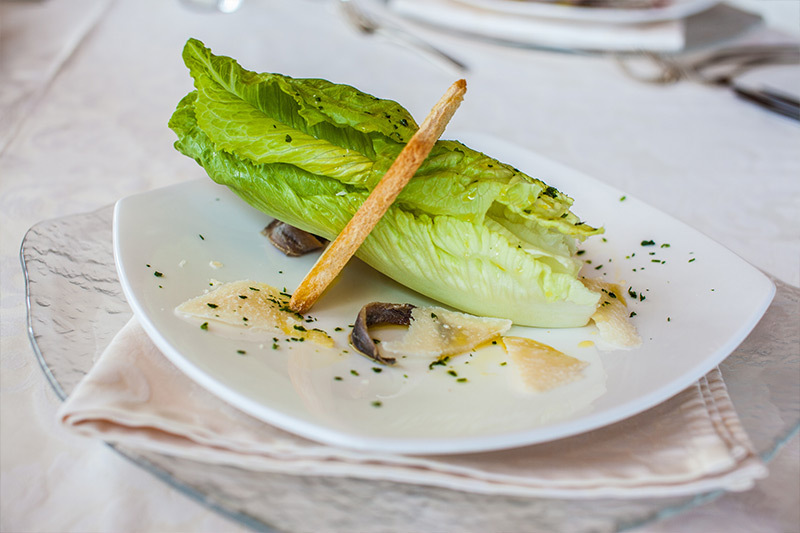 Elegance combined with Italian spirit and flavor make it an ideal setting for romantic dinners, elaborate banquets or just a relaxing evening in a stunning gorgeous environment. 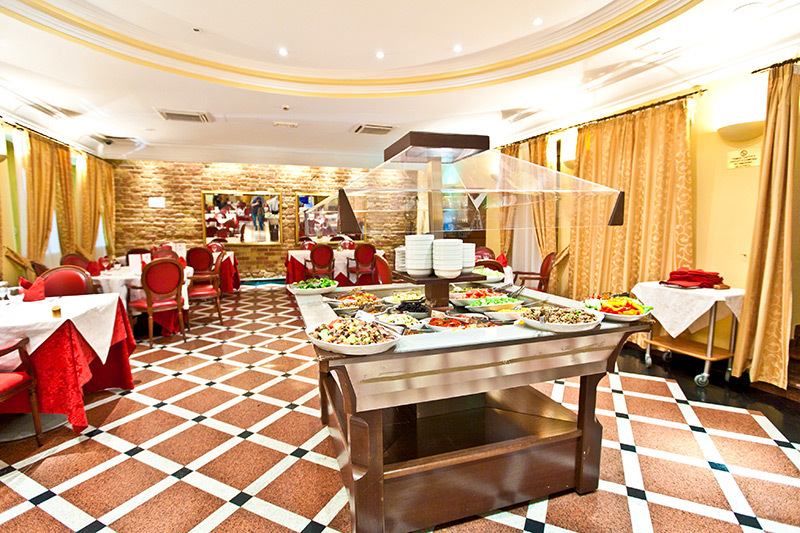 The elegant environment, the flawless service and high-quality menu of the “Dolce Vita” restaurant combined with the exquisite specialties derived from both Italian and international cuisines, makes this restaurant an ideal meeting place for business meals, cocktail parties or just simply a place to enjoy an excellent meal after a day spent exploring the city. 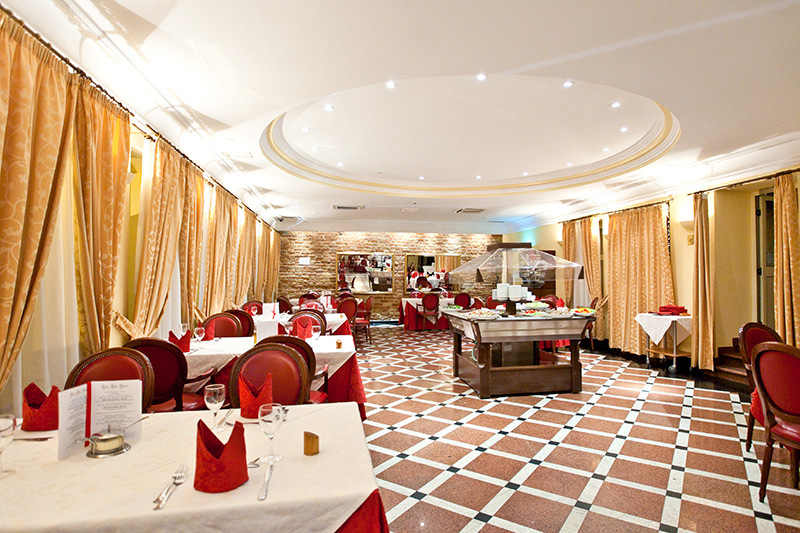 “Bella Napoli” Pizzeria offers a wide variety of delectable pizzas and is a perfect setting for a pleasant chat with friends, while enjoying the best pizza in the city.